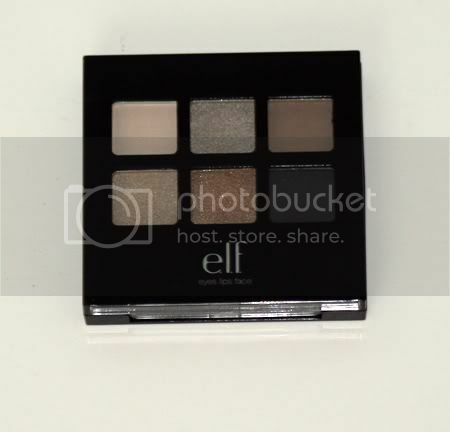 Yesterday, I showed you the ELF Smokey Eye Book, now today I bring up the ELF Natural Shadow set. 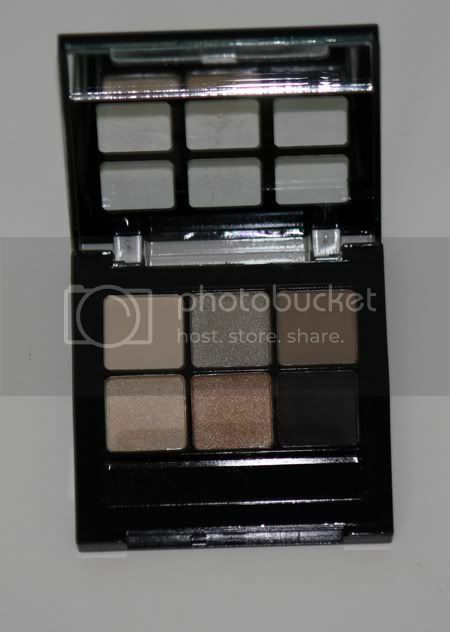 This kit contains six natural shadows and a mini eye shadow brush. These shadows aren’t chalky and they have pretty good staying power. Great quality for the price, $3.00!! 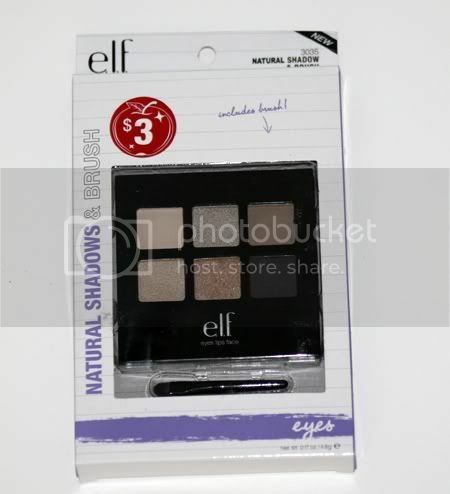 This is a great kit for those just starting out with makeup, girls on a budget, or just anyone who wants a drugstore natural shadow set. Another win for ELF. 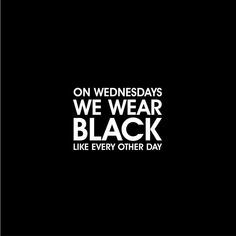 Available at Target for $3.00. It Cosmetics Celebration Foundation Review, Photos and Swatches.